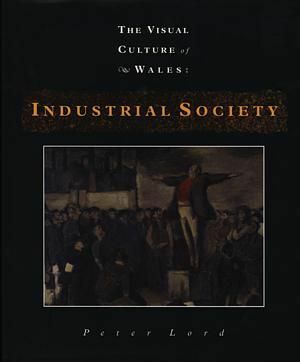 A lavishly illustrated volume of over 400 colour and black-and-white illustrations presenting a comprehensive study by a renowned scholar of the visual culture of industrial Wales from the end of the seventeenth century until 1960, noting especially how industrialization is portrayed in these images. A Welsh volume is available. First published in 1998.